One of Macon County's Best! 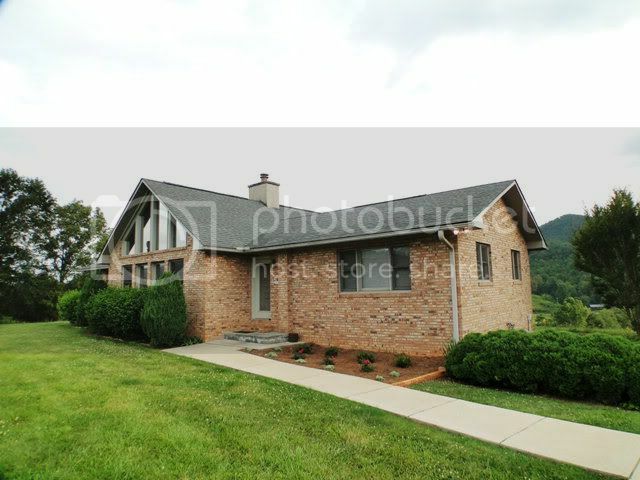 This is a dynamic and private 3BR/3BA home on 7 Acres overlooking the Little Tennessee River in Cowee, just seven minutes north of Franklin NC. 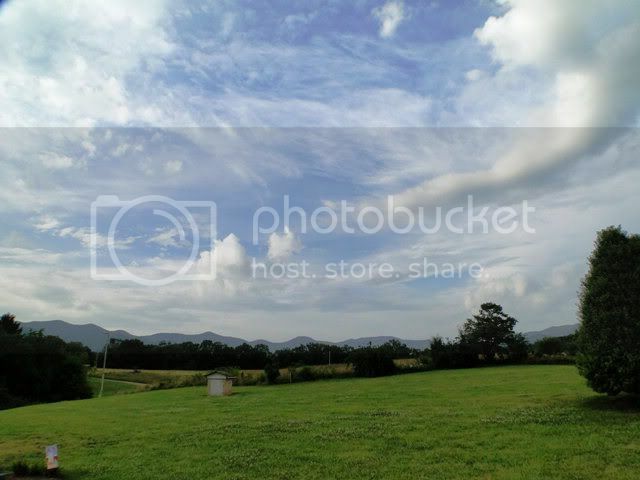 360 degree beauty views of the Little Tennessee and long-rang mountain views! "Peace Haven" describes it best. 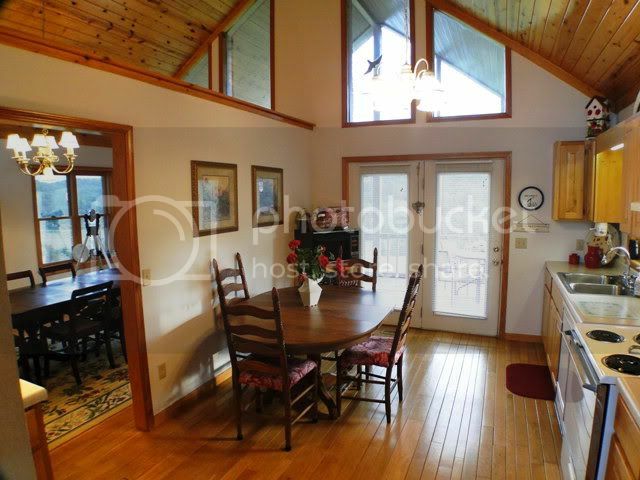 Hardwood floors, fireplace, large rooms and MEGA WINDOWS! Let's not waste those amazing views! Single Level Living… Full garage and 30'x40' powered workshop... All this and much more… And it’s private but not remote. 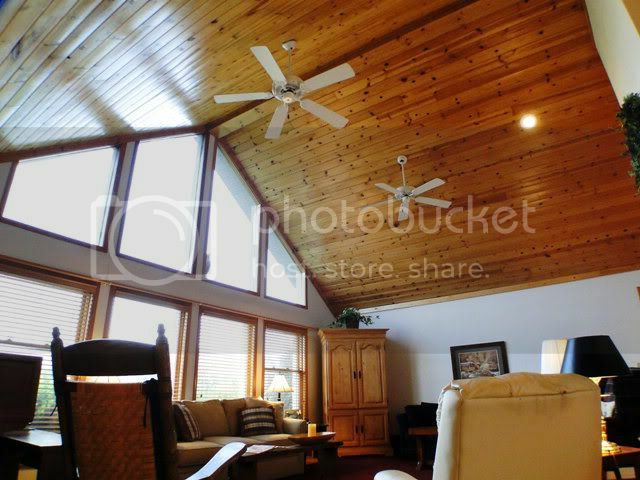 This is seriously one of Macon County’s best properties. SEE THE VIDEO HERE!